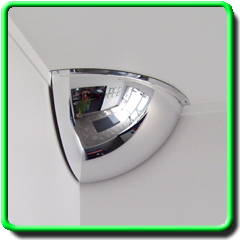 A quality Quarter Dome Mirror suitable for corridors or internal corners where there is a high risk of collision. Supplied with dome capped screws for mounting to ceilings. 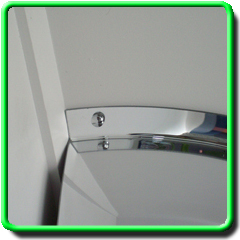 A long life quality mirror at a very competitive price.